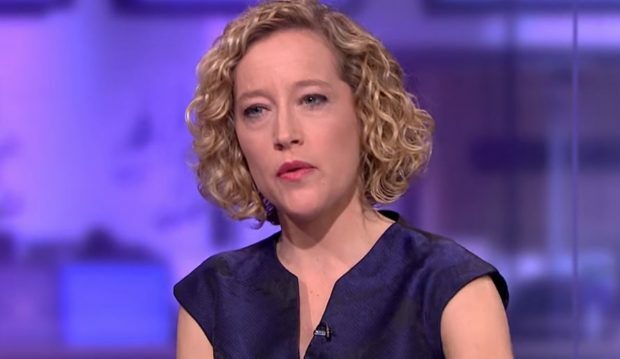 …Cathy Newman was outclassed, outsmarted, and overpowered by a polite, soft-spoken Canadian who answered every acid-laden question she threw at him and was still respectful to her. It becomes clear to even the most sympathetic viewer that the whole interview was a set-up from early on as she tried — more than once — to trick him into saying something “bigoted” or hateful so Peterson would able to be labeled as at best a fool at worst a far-right bigot. Thankfully Jordan with his politeness and straight-talking not only destroyed her arguments but made it so that the interview backfired on her. So much so that the brilliant English conservative journalist Douglas Murray said she should take out a super-injunction on the video.